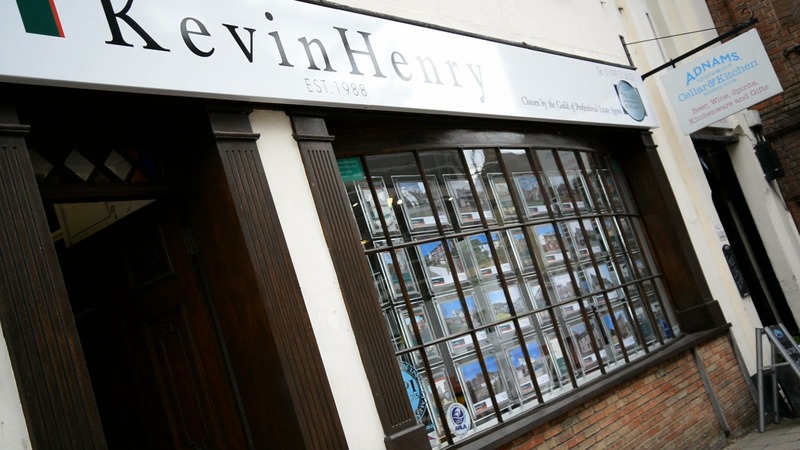 Kevin Henry Estate Agents, part of Sharman Quinney, announces that director Henry Rowe will be retiring from his role in September 2018. 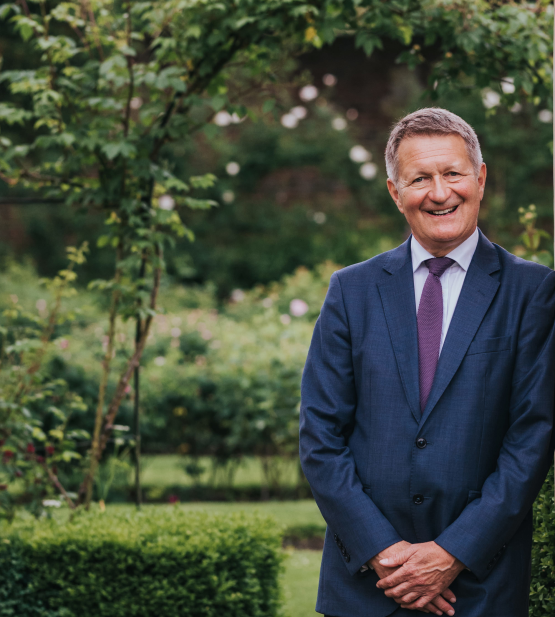 Henry’s decision to retire will bring to a close a long and prosperous career of 30 years at the helm of Kevin Henry, one which has seen the company grow into the most successful estate agency business in the Saffron Walden area. Estate agency has always been in Henry’s DNA, being the son of the late Ted Rowe, former senior partner of Watsons Estate Agents and, in 1988, Henry formed Kevin Henry with Kevin Moll. With dedication to great service and results, a passion for the trade and a love and extensive knowledge of the local area, the business thrived. Under their tenure, the business has gone from strength to strength and Henry’s retirement comes almost 30 years to the day that Kevin Henry commenced trading, and two years since becoming part of Sharman Quinney. The acquisition by Sharman Quinney was a progressive move, making Kevin Henry part of a stronger, larger group, giving them access to an unrivalled depth of experience and allowing the business to flourish further. Although retiring, Henry’s connection with the company continues in the form of a part-time consultancy role, with Kevin Moll still director alongside a 16-strong team to ensure consistency for customers and the same level of service.